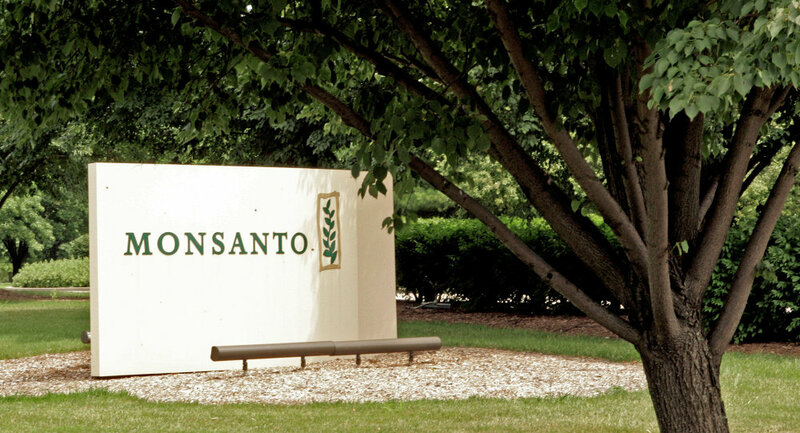 On Thursday, US agribusiness giant Monsanto filed a petition requesting that Arkansas agriculture officials cancel what the company sees as an arbitrary date to end the spraying of an herbicide that has been linked to serious crop damage. Following complaints this summer from farmers whose soybeans and other crops were damaged after the dicamba herbicide drifted from its spray site, a state task force recommended in August that the entire state cease spraying the chemical after April 15, 2018. Monsanto claims that the spray is designed specifically to be applied over genetically-engineered crops in the summer, telling the Arkansas State Plant Board that the recommendation constitutes an "unwarranted and misinformed ban on dicamba," and the proposed date “is not based on scientific data, much less on any scientific consensus" about linking the chemical to crop damage. While chemical companies say that farmers are misusing dicamba, some specialists believe that such weed killers can become dangerous to crops when they vaporize and waft across fields – something that the summer heat makes much more likely. The sale and use of dicamba was temporarily banned by the State Plant Board in Arkansas in July when farmers said the chemical was drifting onto their crops. Monsanto questions the objectivity of experts Ford Baldwin and Jason Norsworthy, claiming the two have advocated banning dicamba and noting that Baldwin works for Bayer Crop Science, makers of a competing herbicide called glufosinate. The company said in its petition that "Baldwin spoke at the first task force meeting in support of a statewide ban on dicamba herbicides in 2018," according to Reuters. The petition also said that Baldwin’s views should be disregarded because of his "paid engagements on behalf of a competing product, and his work as an expert witness in pending dicamba litigation." Bayer spokesman Jeff Donald countered, saying that Norsworthy and Baldwin "are two of the preeminent weed scientists in the country." "Their voices along with other scientists are critical to ensuring sound science that supports the regulatory system," Donald said. According to Scott Partridge, Monsanto’s vice president of global strategy, the company may take legal action if their petition is denied. "I feel the research was done correctly and the … researchers weren't pushing any specific product," said Shawn Peebles, member of the Arkansas Dicamba Task Force to AG Web. "As far as bias, there was nothing presented to the task force that showed a bias for another product."